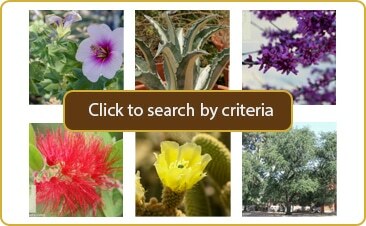 Every Landscape in the southwest should have at least one of these low growing, drought tolerant beauties! 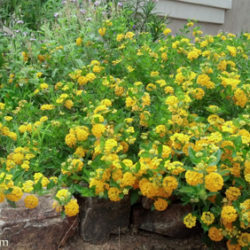 They seem to be made specifically for our arid climate, greeting the scorching desert heat with solid blankets of golden flowers that butterflies find enticing. 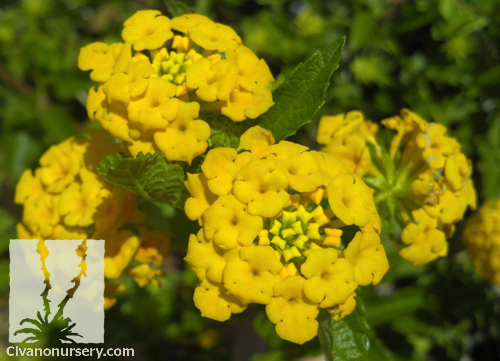 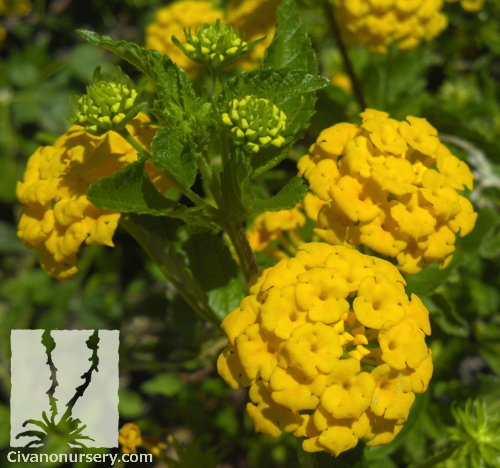 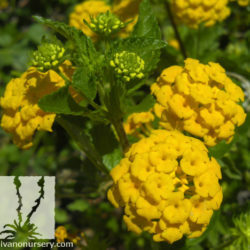 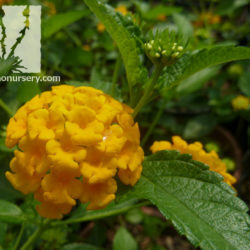 ‘New Gold’ is one of the more compact Lantanas, growing slightly taller than the trailing varieties, but not as wide. 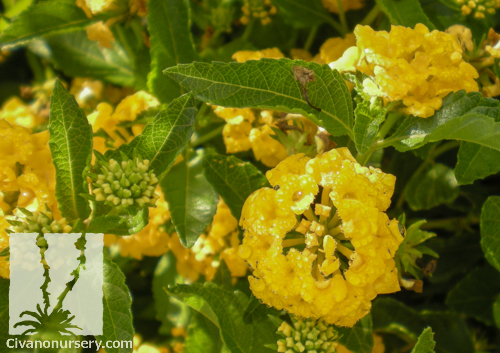 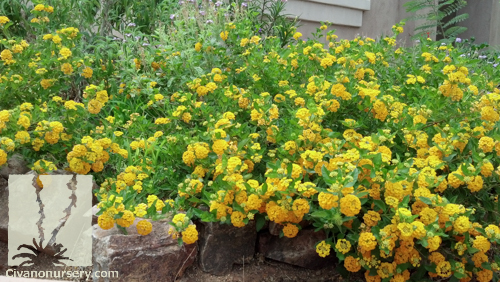 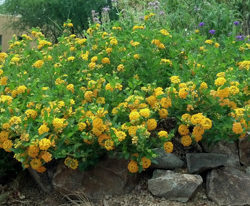 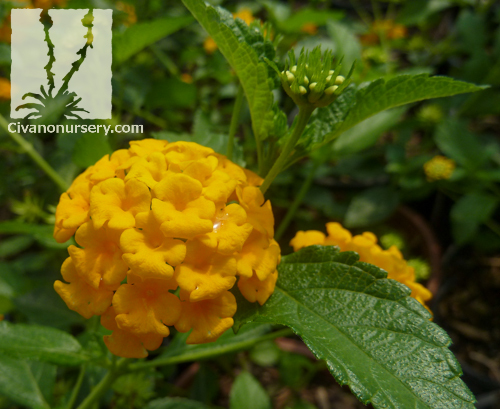 Because this hybrid is nearly seedless, it is also cleaner than most lantana varieties. 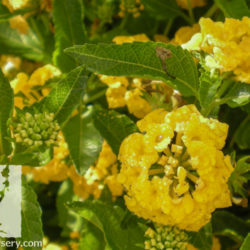 ‘New Gold’ is almost indistinguishable from the better known ‘Gold Mound’. 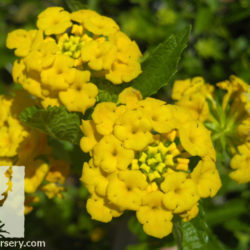 However ‘New Gold’ is preferred for its seedless nature, longer and more prolific blooming season, and superior cold tolerance.